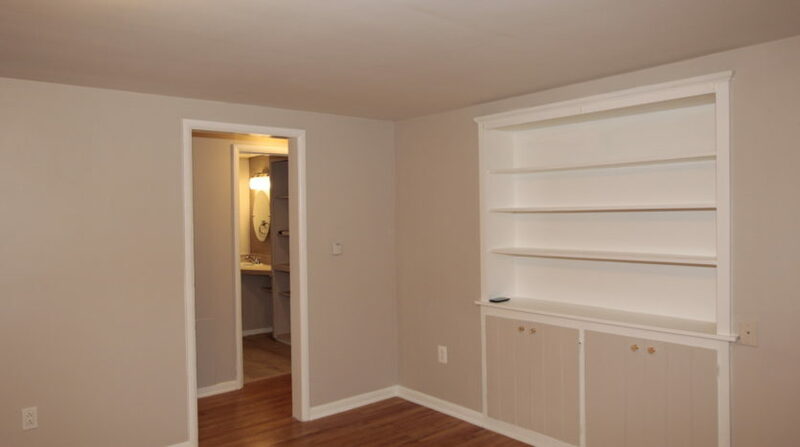 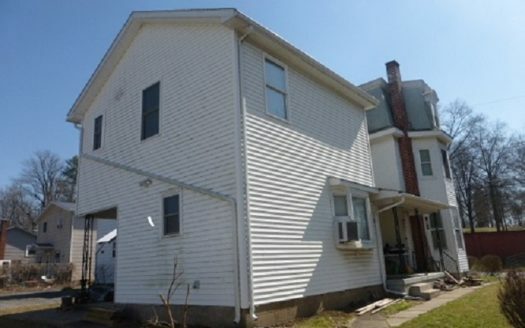 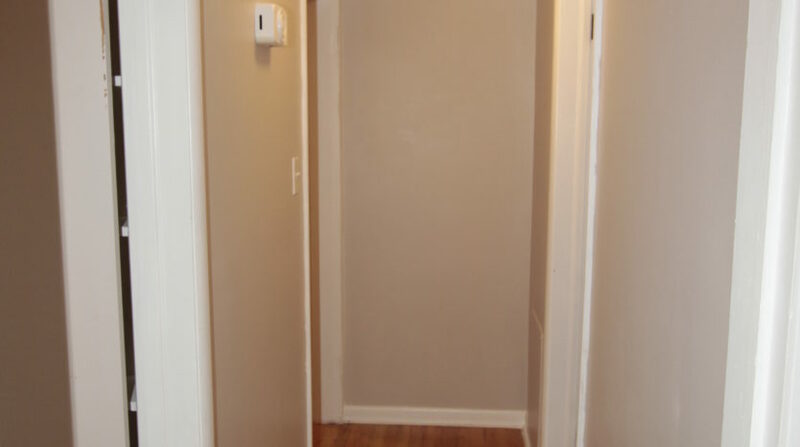 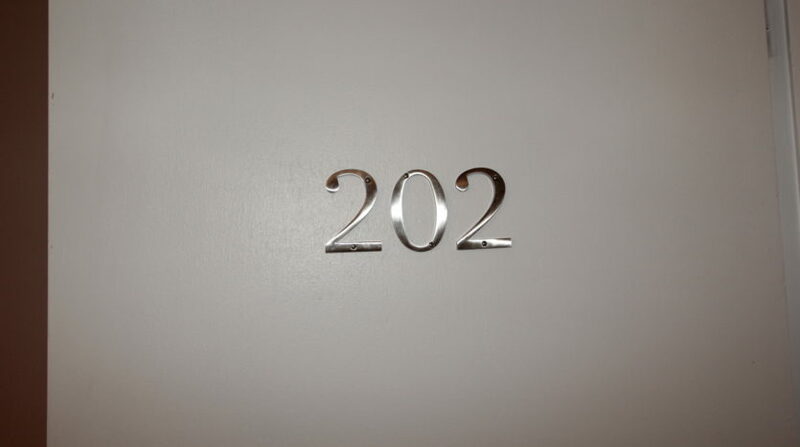 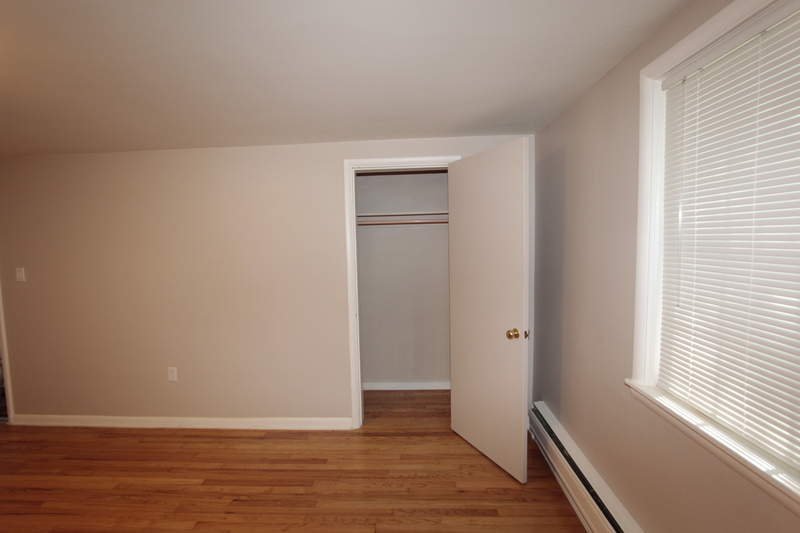 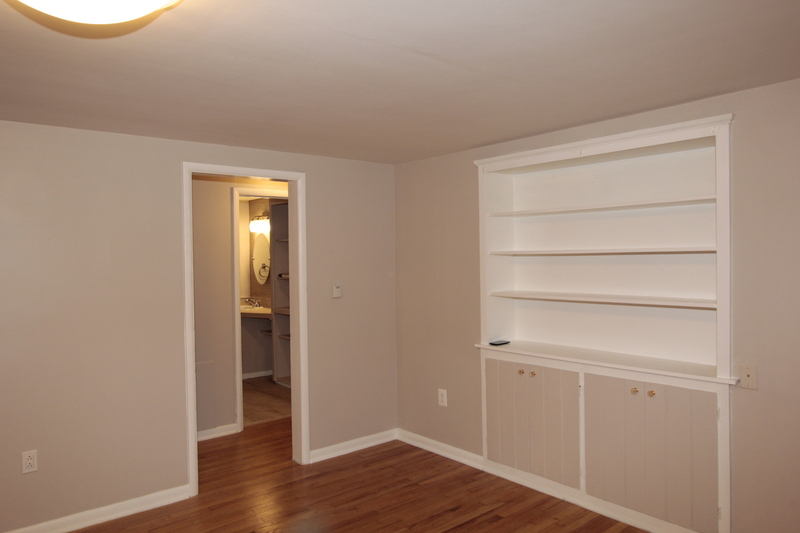 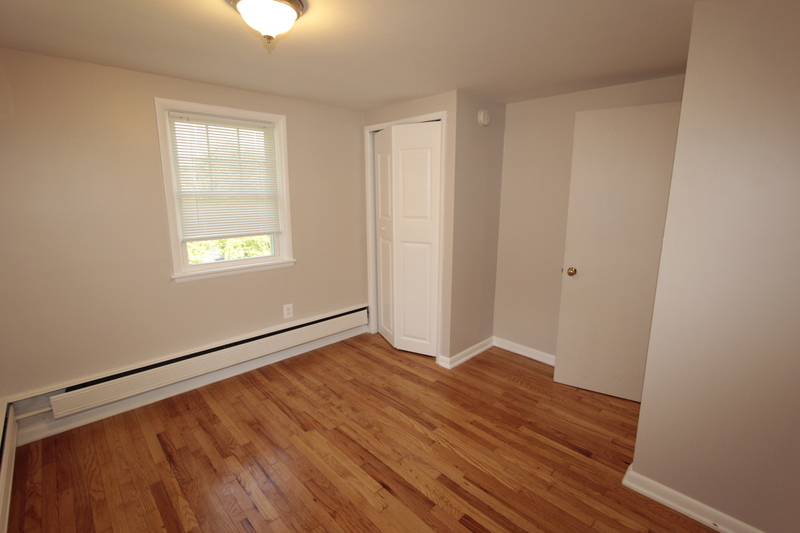 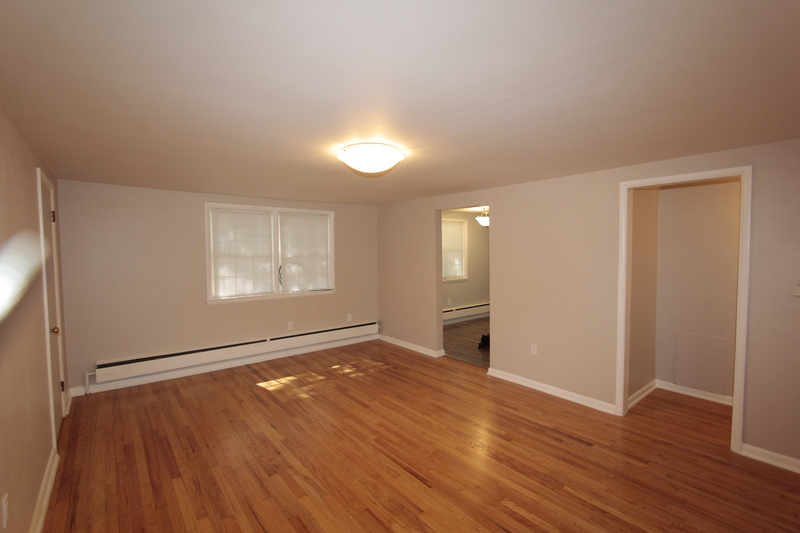 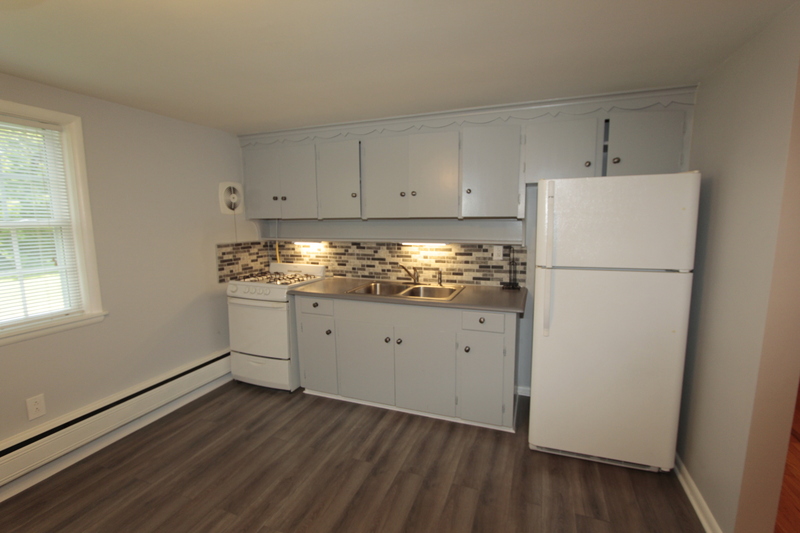 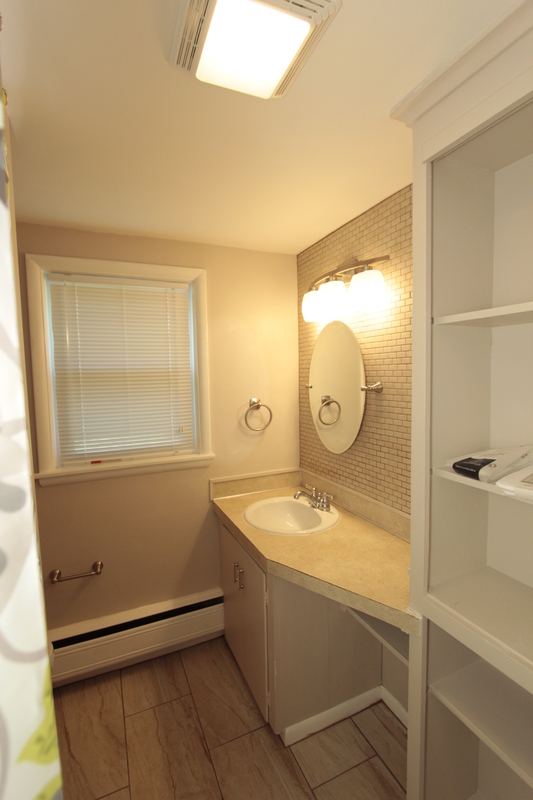 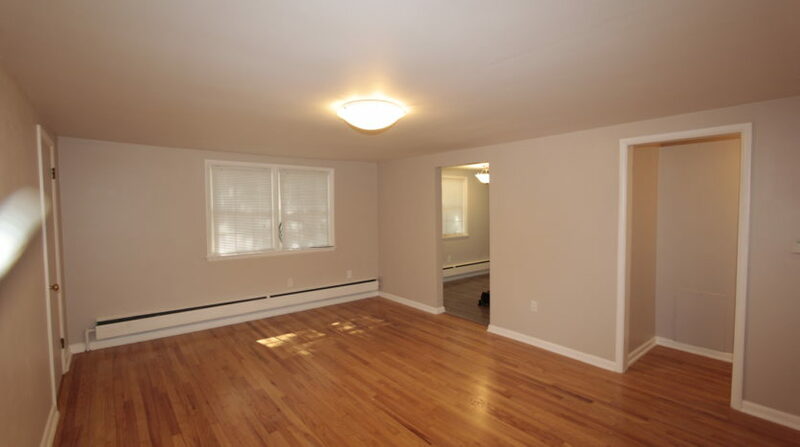 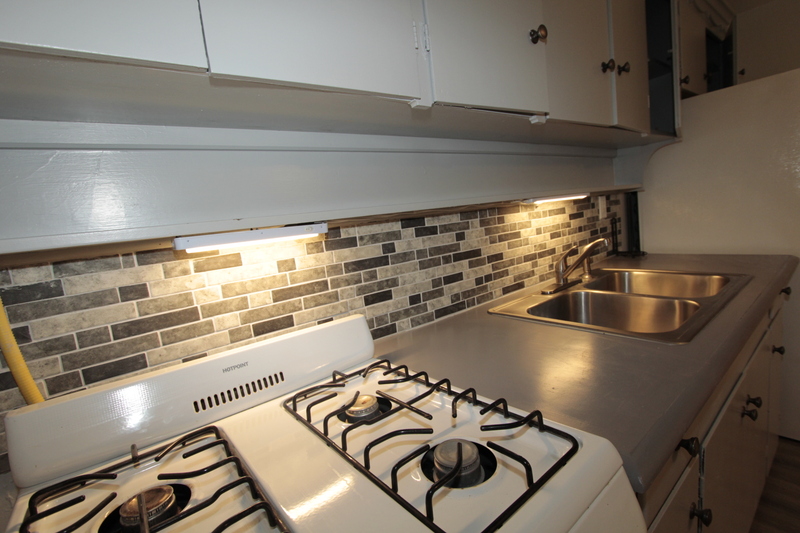 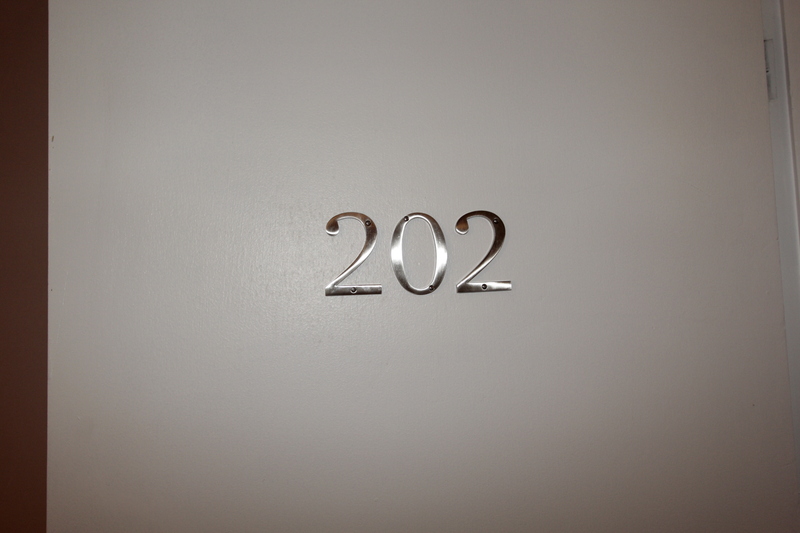 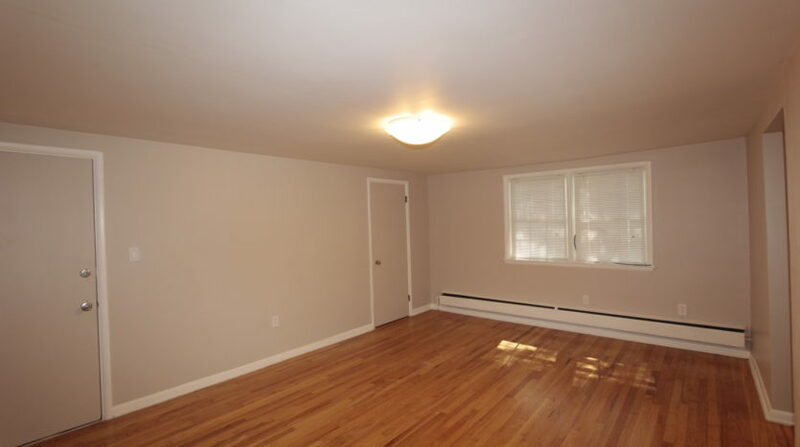 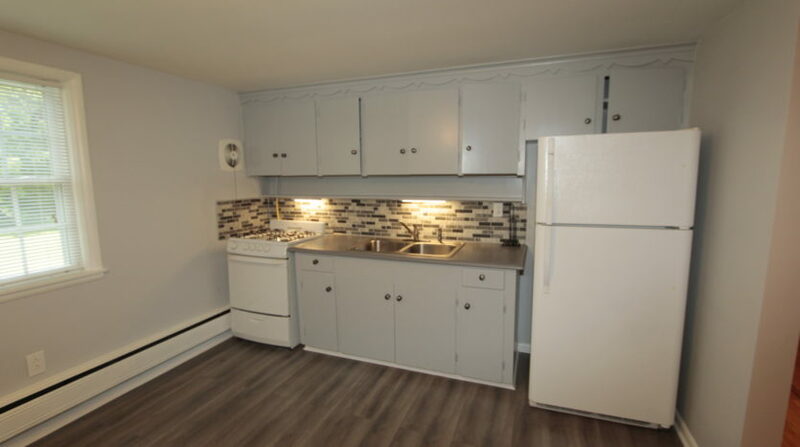 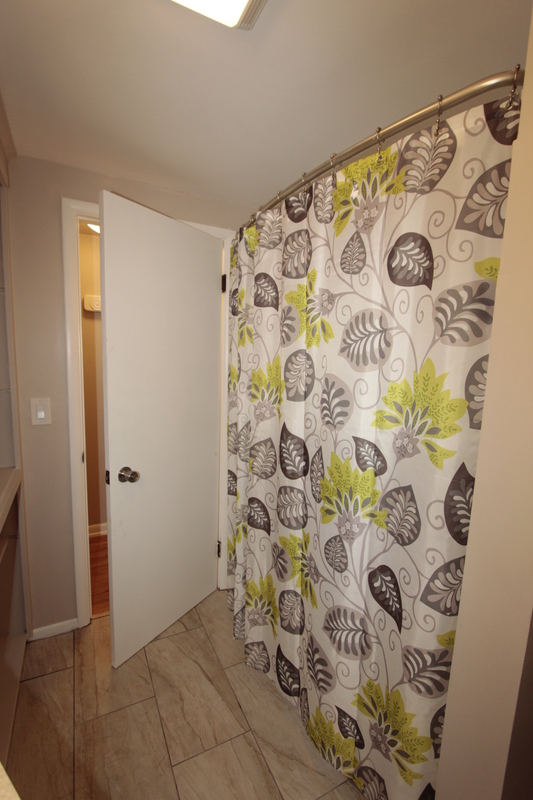 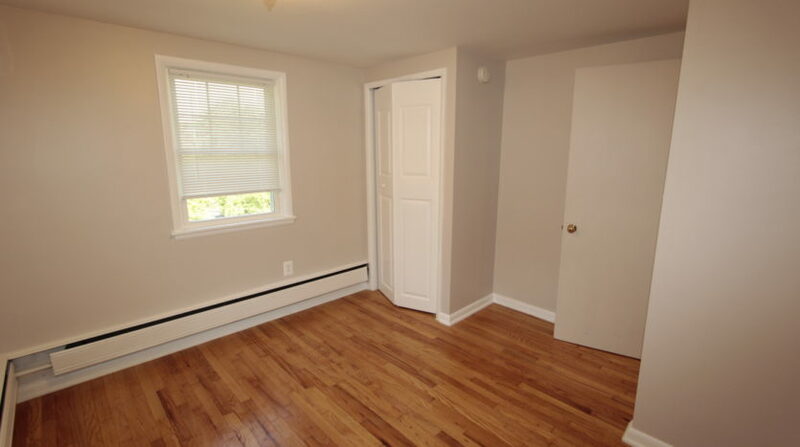 Beautifully completely remodeled 2 bed room 1 bath apartment. 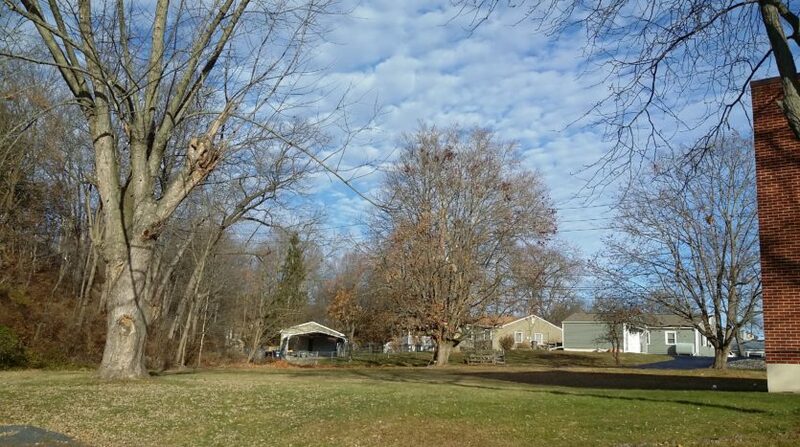 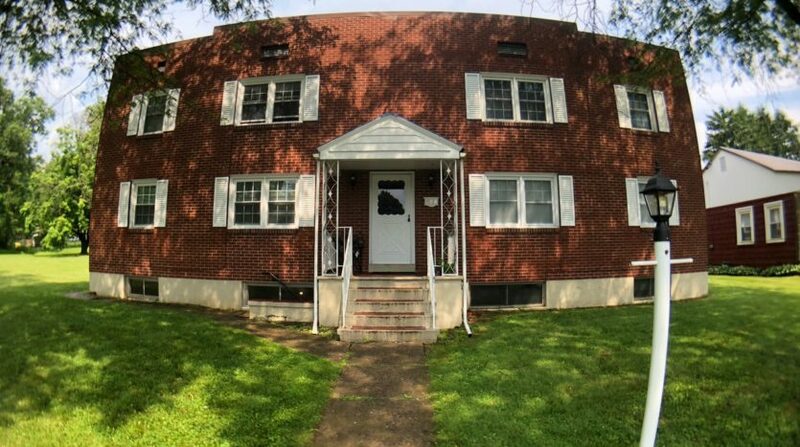 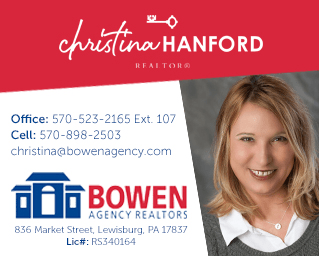 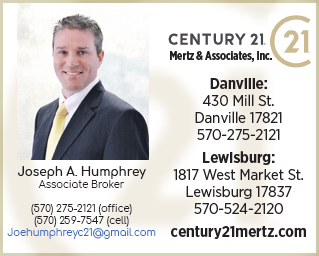 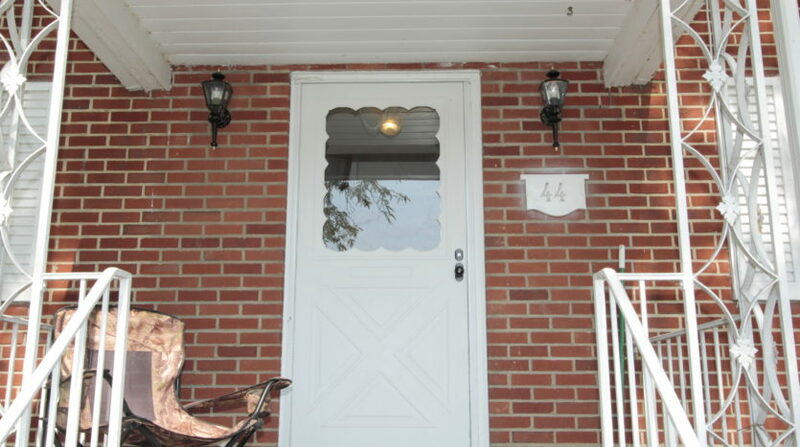 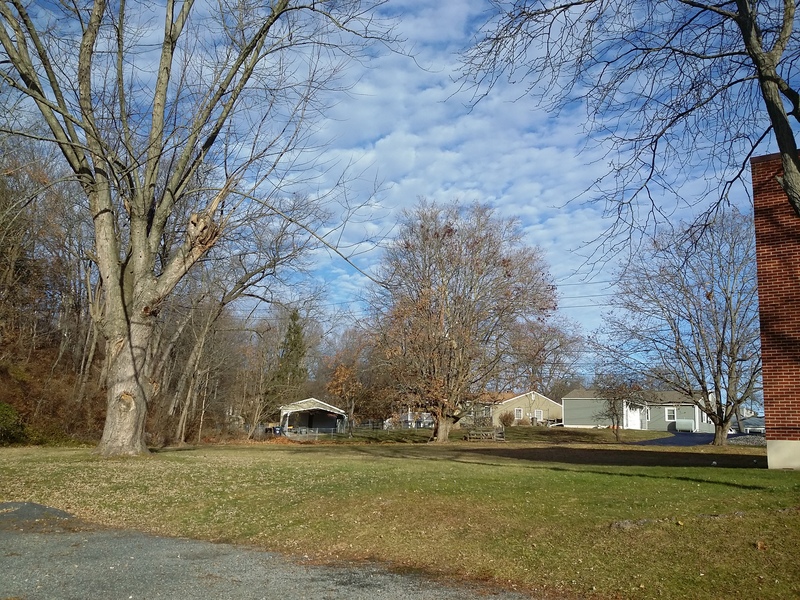 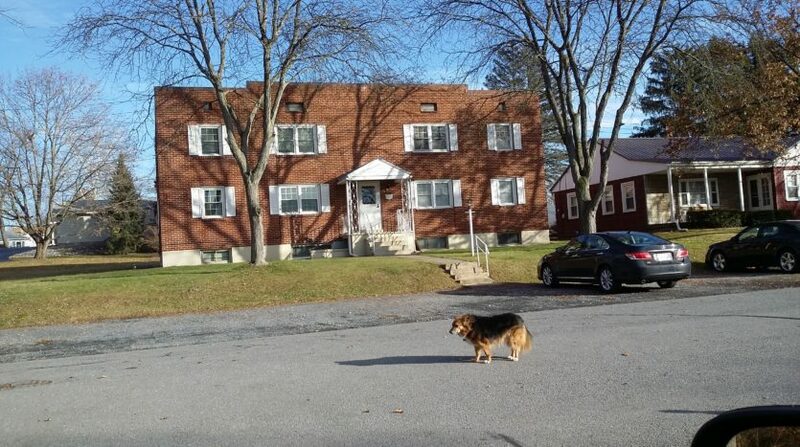 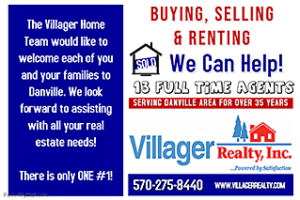 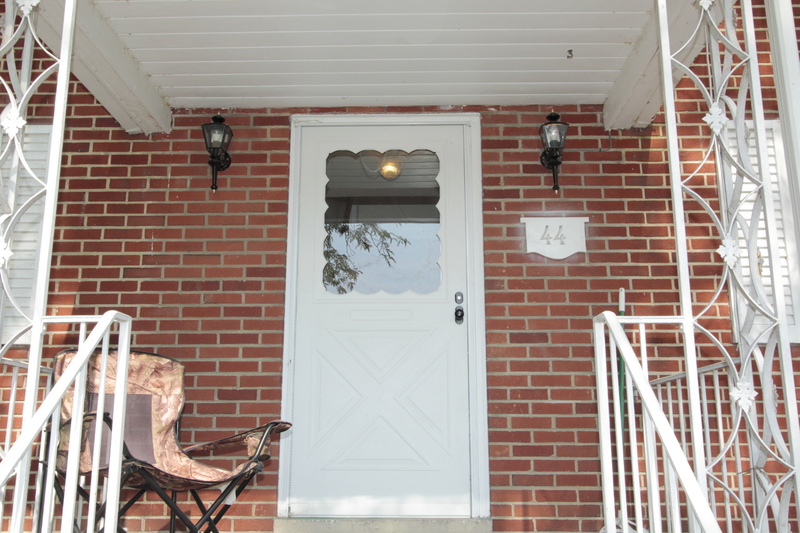 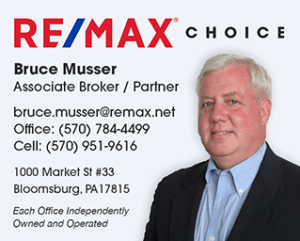 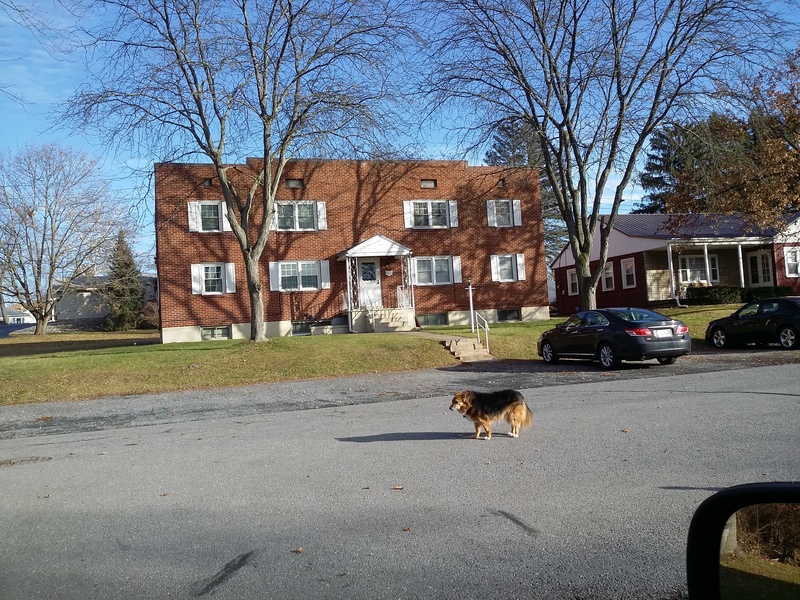 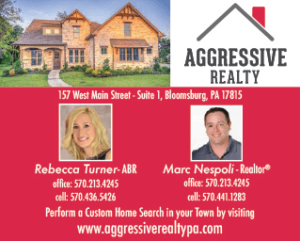 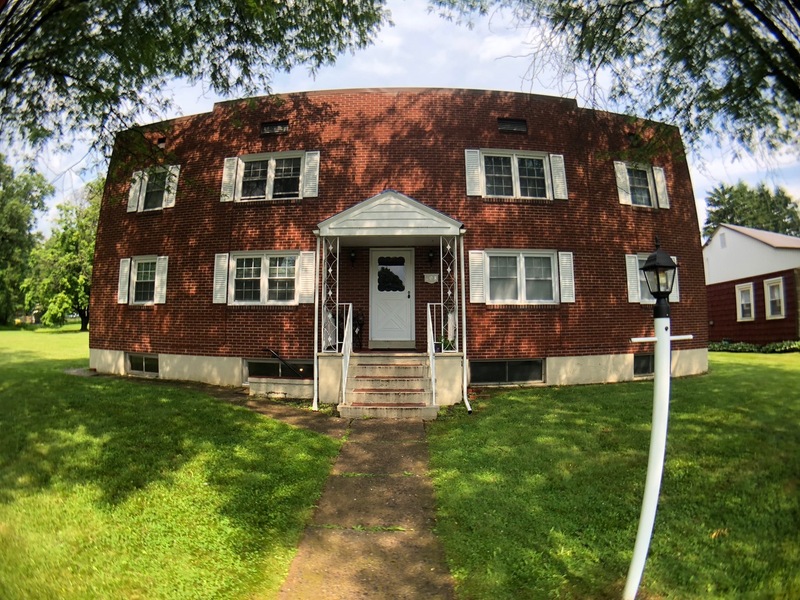 Located two blocks from Geisinger on a quiet peaceful cul de sac. 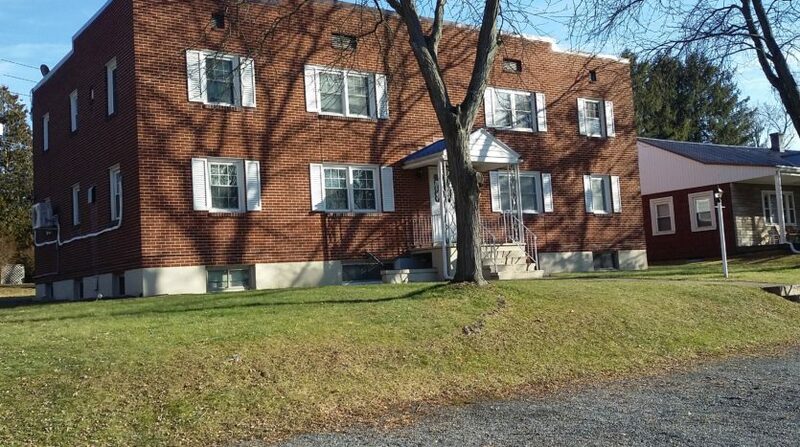 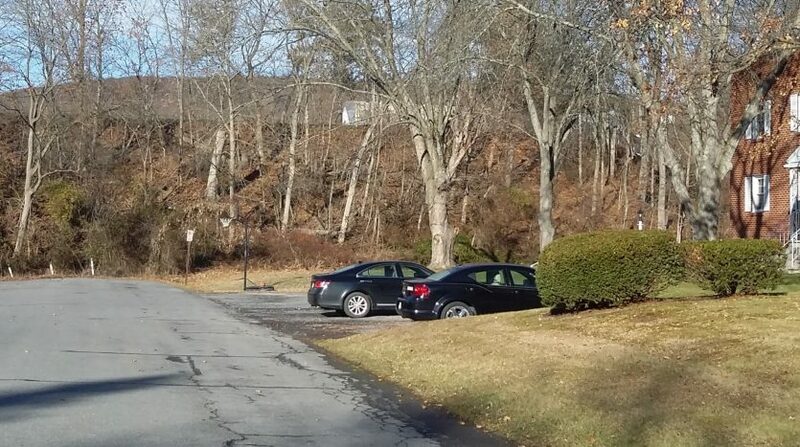 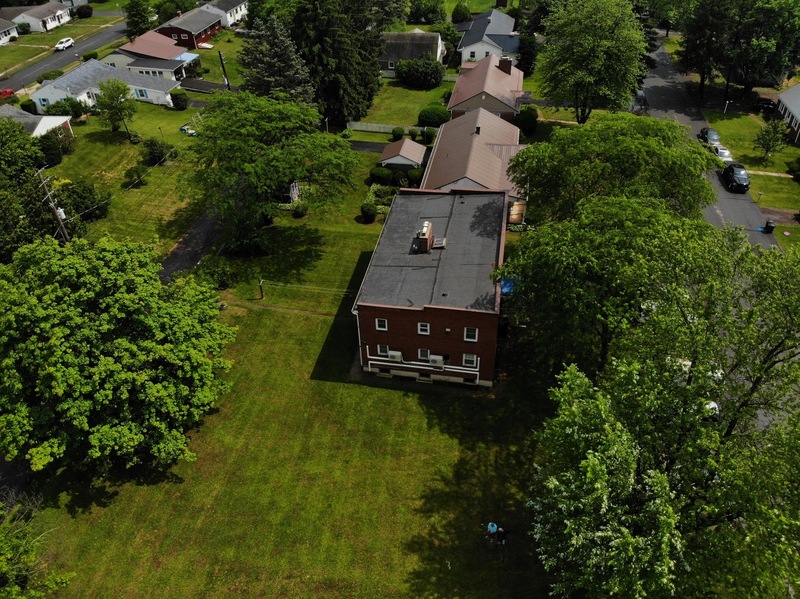 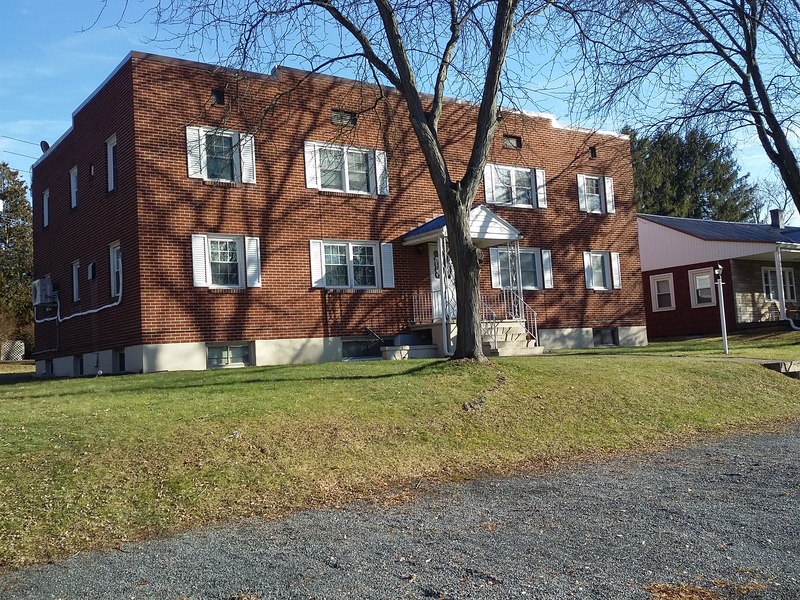 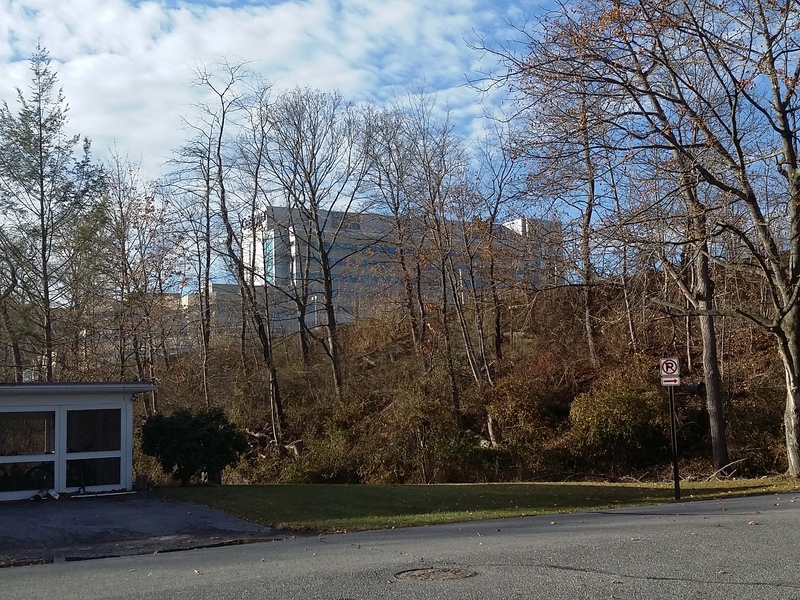 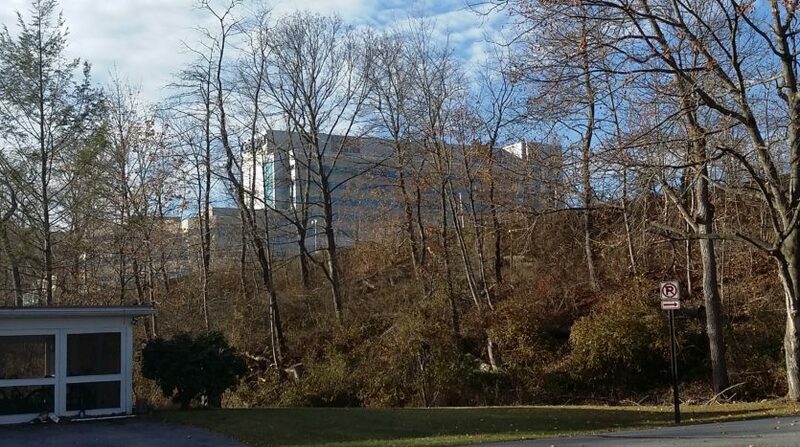 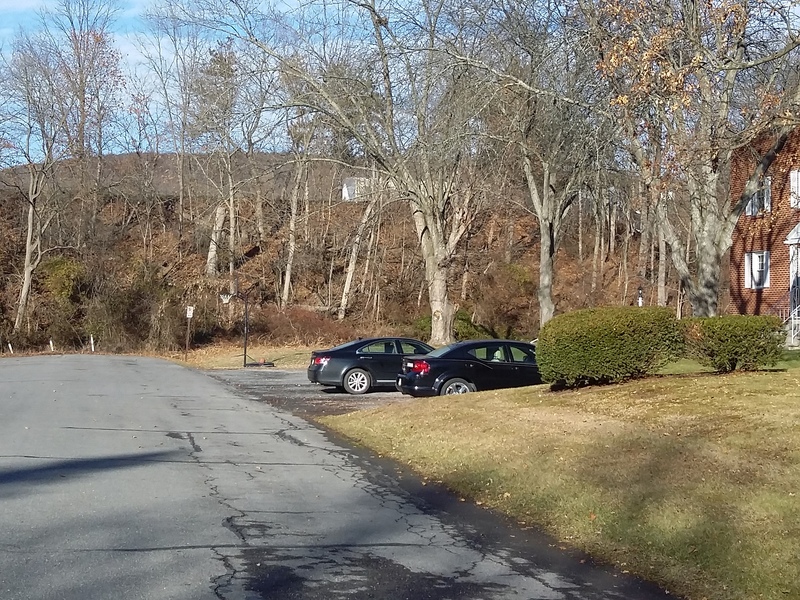 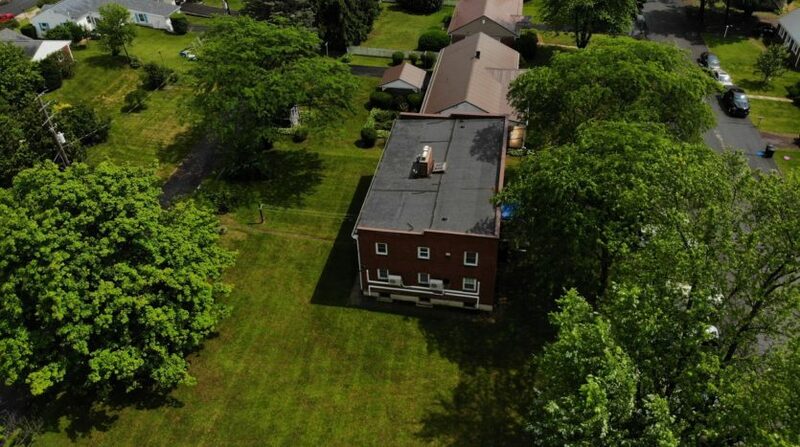 Excellent low traffic street with excellent view of Geisinger Medical Center. 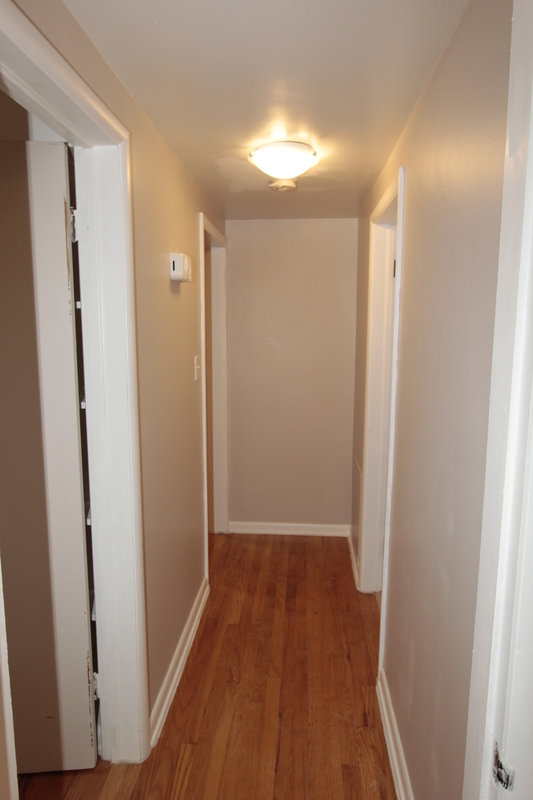 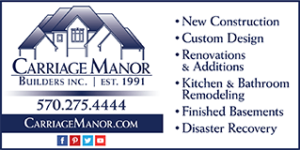 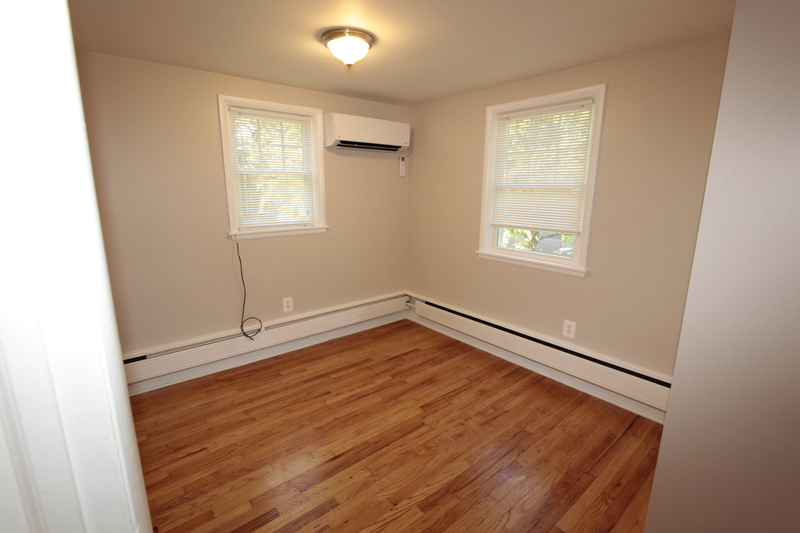 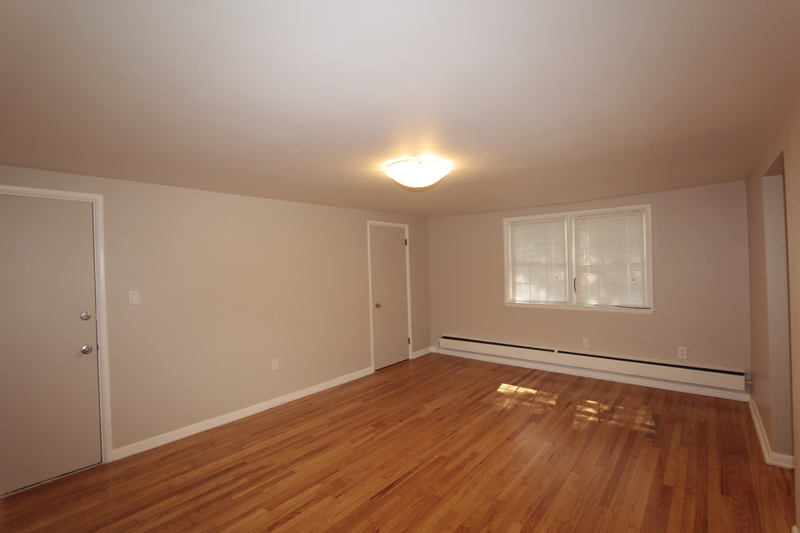 All new flooring in bath and kitchen with completely perfect refinished hardwood floors. 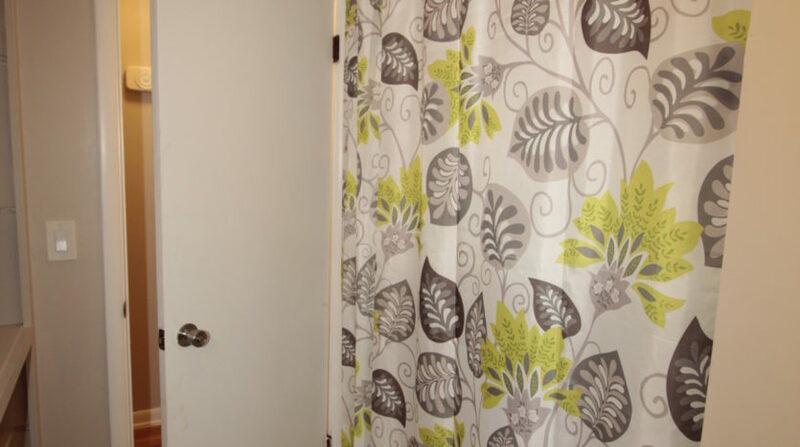 Attractively painted and coordinated color scheme throughout. 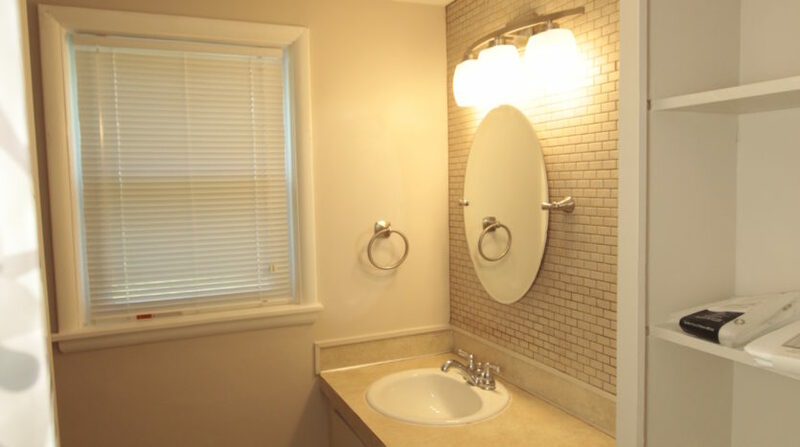 Attractive overhead lighting with dimmers. 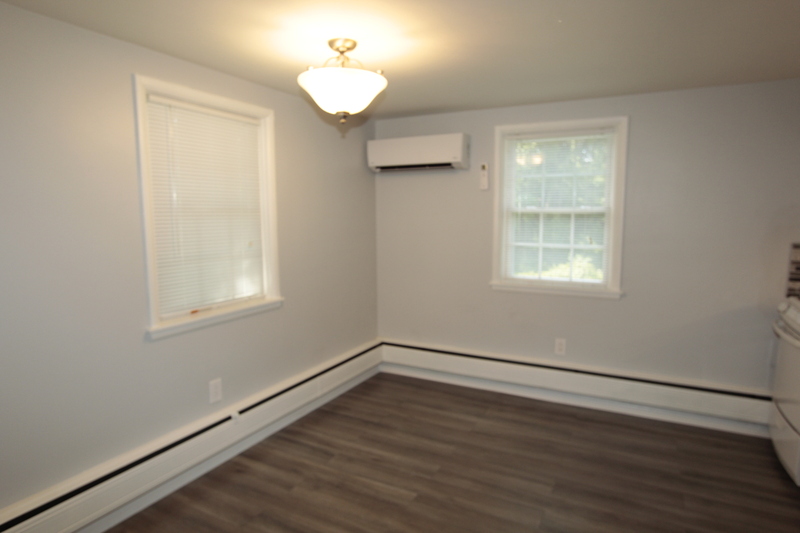 All new appliances including a split mini ac unit system for heat/cooling and humidity control. 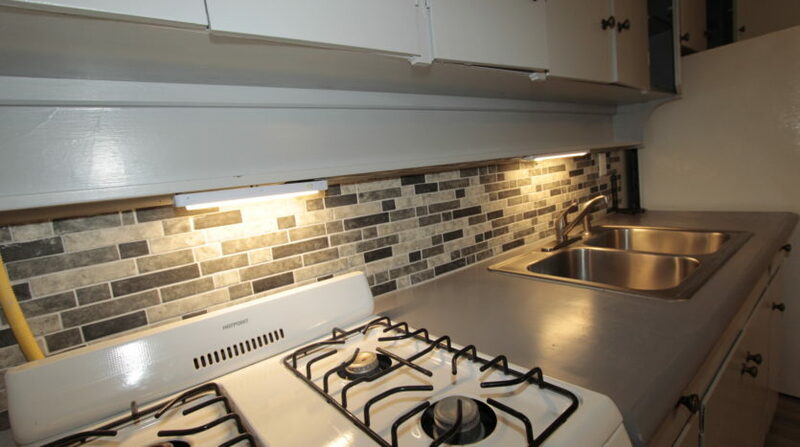 Domestic hot water gas fired heater. 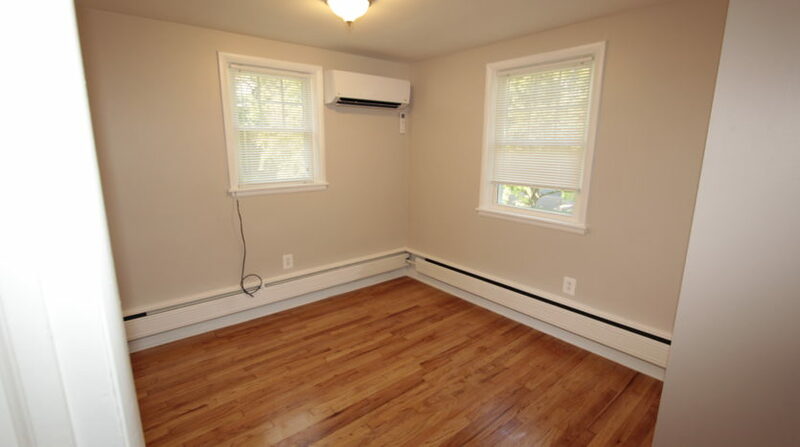 Redundant baseboard heat using natural gas.Natural gas stove. 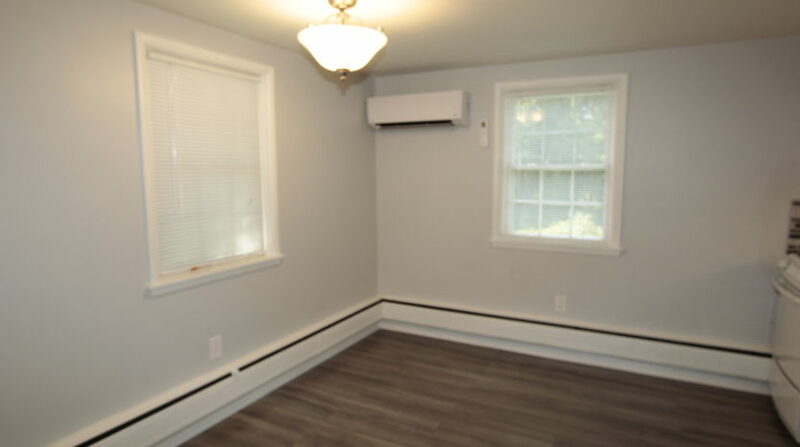 Client pays electric a gas. 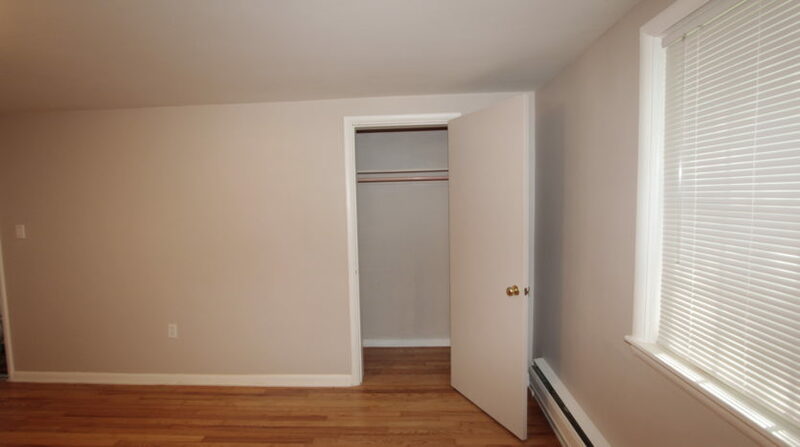 Free laundry in basement laundry room. 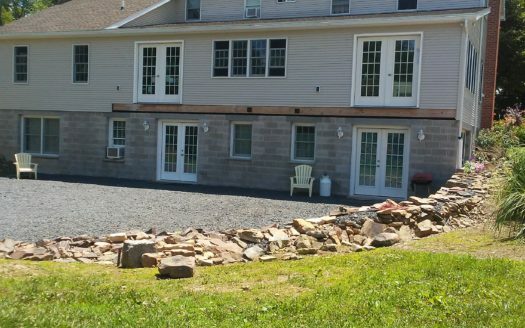 Owner pays for trash snow removal water and sewer.